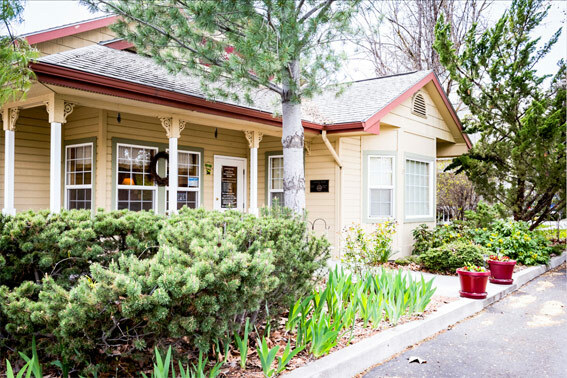 Welcome to Eagle Laser Center located in Boise & Eagle, Idaho. We are proud to announce that we have recently expanded our services! Eagle Laser Center now offers three main services: Laser Tattoo Removal, Skin Rejuvenation & Pain Reduction Therapy. Our services are provided through the use of two separate laser systems: RevLite SI (laser tattoo removal and skin rejuvenation) and LightForce EX (pain reduction). 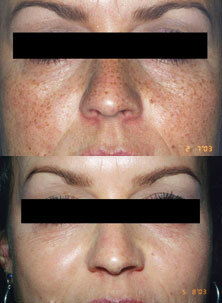 With the RevLite SI you no longer have to be worried about scarring or damage to your skin with any of our services. The RevLite SI is the top of the line laser and has set the bar for every other laser on the market today. Our Eagle office is currently offering the RevLite SI laser experience to the Treasure Valley. At Eagle Laser Center we will ensure your treatment experience is the very best in Idaho!! Our RevLite SI laser will remove (or lighten for cover ups) dark inks including black and dark blue, as well as multi-colored inks including red, purple, yellow, turquoise, orange, light blue and green tattoos. Green is the hardest color molecule to tattoo into the skin, it is also the hardest and last to come out when doing tattoo removal and requires a special hand piece and wavelength to remove it. 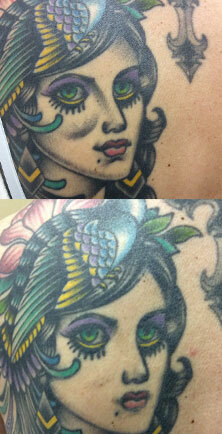 Most tattoo removal requires multiple sessions with a 30 day time period in between treatments. This gives your body a chance to flush out the shattered particles of ink that the laser has passed over with light and energy. Laser treatment is a safe and effective way to achieve increased collagen production, wrinkle reduction, and sun damage repair quickly, safely and without surgery or injecting harsh chemicals into your skin with possible side adverse effects. At Eagle Laser Center we offer skin rejuvenation laser facials at a price you won’t find anywhere else in the Treasure Valley! We strive to offer the best service at an affordable rate so everyone can take advantage of this safe and effective way to repair and improve your skin’s tone, texture and appearance. Typically after 40 we stop producing collagen, which can cause wrinkles in the surface skin. Laser can increase collagen production and rejuvenate your skin without the need for expensive surgical procedures, and long recovery times. Most people today, young or old, suffer with some degree of pain in their lives. From sinus headaches caused by seasonal allergies to old sports injuries or even arthritis and joint pain, most of us just have to suffer with it or go through a procedure to try and fix or repair the cause of the pain which may or may not work and can have side effects. Laser therapy generates a photochemical response in damaged tissue by a process called photobiomodulation. This process stimulates healing on a cellular level by enabling cells to more rapidly produce energy (ATP). Laser therapy treatments are administered in as little as 4 to 20 minutes which means getting you back to life quickly. Laser treatments are safe, painless and most people experience results after only a few sessions, and many quite often feel immediate relief. We do gang tattoo removal for free! Buy one, get one half-off any service. Mix & match! Limit 3 per person. Special Offer available through December 31, 2018. Valid to June 30, 2019. This place is great!!! The laser treatments are terrific!! It's lovely and the prices are very affordable for the many enhancements you might be wanting. They also take pictures at every visit, so you can actually see the benefits and results your getting. Love it!!! The integrity of the people who run this shop. Is literally out of this world. Call for a free consultation. You may get more than your looking for & so much more. I've had the tattoo removal as well as the pain management. My tattoos are almost gone! Lori is professional and caring. The pain management is incredible! The first session I noticed a difference and the prices are unbeatable!